Many “we buy houses for cash Englewood” companies have been criticized by some people who claim that these house buying companies have other hidden motives behind their sweet deals. At Denver Property Flip, we buy houses for cash in Englewood, however, we don’t come to our clients with hidden motives, rather, our only goal is to help you solve all of your real estate issues in the shortest time possible. Unlike traditional real estate agents, we are here to offer a modern solution to real life problems – problems that require time-conscious solutions thanks to the fast-paced world we live in. One thing that the many people who criticize “we buy houses for cash Englewood” companies fail to point out is the amount of money house sellers get to save by ditching real estate agents or realtors. 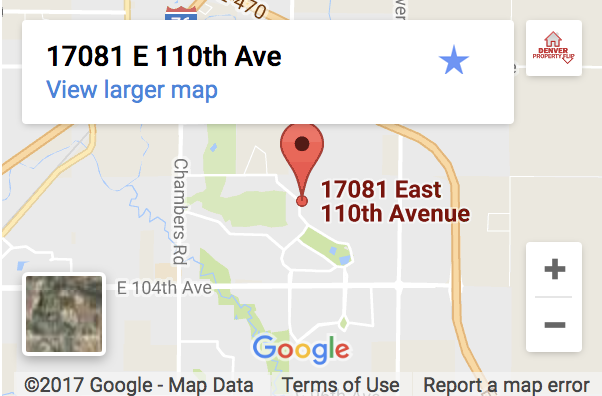 What has made companies that buy houses for cash such a popular entity in Englewood is the fact that they don’t charge any commissions or extra fees on top of making you the quickest deal. Yes, it’s only a cash buyer that can promise to close the sale of your house in under a week. The same can’t be said of a real estate agent and in fact, you may have to wait for months and in some cases years before selling your house. The question is are you willing to wait for this entirety when there are other ways you can sell your house and walk out of the deal a happy person only after a week? 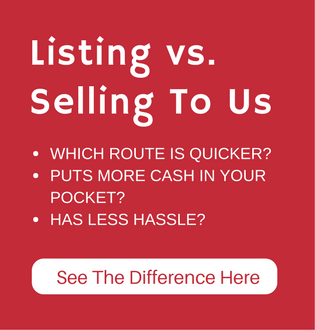 We are not here to compel you into making the decision to sell with us, but we are here to let you know the kind of closing costs you should be ready to part with if you choose to sell your house through a real estate agent or realtor. Note that when dealing with “we buy houses for cash in Englewood” companies, most, if not all, of your closing costs will be taken care of – just like that! Depending on how you are able to strike a deal with your real estate agent, the total closing costs may end up at somewhere between 6% and 10% of the total sale. To make you feel a little better, this will not be cash coming from your own pocket, rather, it will be deducted from the sale of the house once the agent closes the sale. One of the largest costs you will have to incur when selling a house using a real estate agent is the commission. Yes, every real estate agent works based on a commission instead of typical salary. There’s no fixed amount of money that is supposed to be paid to an agent, instead, you have to use your negotiation power to strike a deal that suits you. Typically, real estate agents would demand a commission of about 6%, but there’s room to negotiate this deal. Regardless of what figure you agree, the bottom line is that you must pay the agent for their services. Well, this is not an expense you have to incur when dealing with we buy houses for cash companies. If you have any home equity loan or line of credit, the first thing you need is to pay off the loan before you start counting your profits. Loan payoffs will often be larger than the remaining balance on the loan itself thanks to prorated interest. There are cases where you might even be required to pay a penalty for paying off your loan before the end of the agreed term, so make sure you have the finer details from the necessary professionals. Since selling a house involves the exchange of property, there will be transfer taxes or recording fees charged by the state of Colorado. This is the fee charged for the transfer of a title deed from your name to the person who has just bought the house. Typically, you will be the one in charge of paying the new owner’s title insurance premium. The seller must also pay the attorney representing the settlement. In cases where both parties have an attorney, each party will take care of their individual expenses, but there are cases where either party may pay for both attorneys. Sellers may also incur additional costs such as liens, unpaid homeowner association dues, judgment against the property, prorated property taxes and so on. 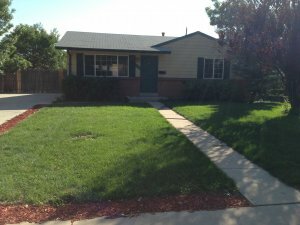 If you deal with we buy houses for cash companies in Englewood, you will skip a huge chunk of these closing costs since here at Denver Property Flip, we take care of these closing costs.